Cajun Fandango features an eclectic mix of roots music styles–Cajun two-steps and waltzes and soulful, rockin’ blues tunes–played with spontaneity and fire. The band cooks up a storm, the grooves are guaranteed to get you up off the couch, and Doucet and Rigney tear it up in a spontaneous, virtuosic, deeply musical, and completely irresistible way. The rich sound of the two violins and the spectacular interplay of these two roots music masters provide a unique sound and an unforgettable listening (and dancing) experience. 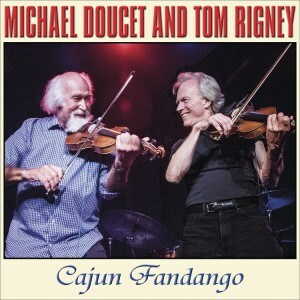 Michael Doucet has been recognized as the premier Cajun fiddle player, beginning his tenure in the 1970s. Originally from Lafayette, Louisiana, he has led his band, Beausoleil, for almost forty years and has taken Cajun music out of Louisiana and put it on the stages of the world. He has both preserved the music of his culture and expanded its horizons. In 2005, Doucet was one of 12 recipients of the National Heritage Fellowship by the National Endowment for the Arts. Doucet received Grammy Awards in both 1998 and 2009 for his work with Beausoleil. 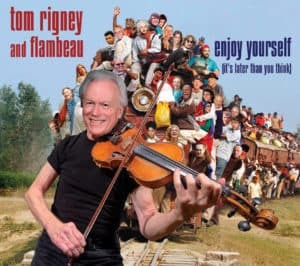 Berkeley-based Tom Rigney has, over the past several decades, become one of the premier blues and roots music violinists in the world. After fifteen years at the helm of the Swamp Rock band, The Sundogs (Rounder), he put together his current band–Tom Rigney and Flambeau–in 2000 and has toured and recorded extensively ever since. A prolific composer and songwriter, he has released more than a dozen CDs of original songs and instrumental pieces since 2000. His three blues violin CDs all climbed to Number 1 on the XM/Sirius Satellite Radio Bluesville Chart. His high-energy, virtuosic playing and his commanding and spirited stage presence are hallmarks of Rigney’s performing style. Doucet and Rigney, old friends since early Beausoleil/Sundogs days, had been intending to collaborate on a recording for more than a decade and now–they finally did it! Backed by a stellar group of musicians, with all the members of Flambeau–renowned guitarist Danny Caron (Marcia Ball, Clifton Chenier, Charles Brown) , boogie woogie piano queen Caroline Dahl, Steve Parks on bass and Brent Rapone on drums–along with several special guests, these two virtuoso violinists spent a wild week in the studio playing spontaneously off of each other while the tape rolled. 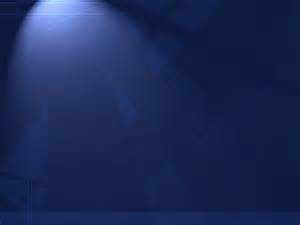 The spirit of their interplay fills these tracks with joy.